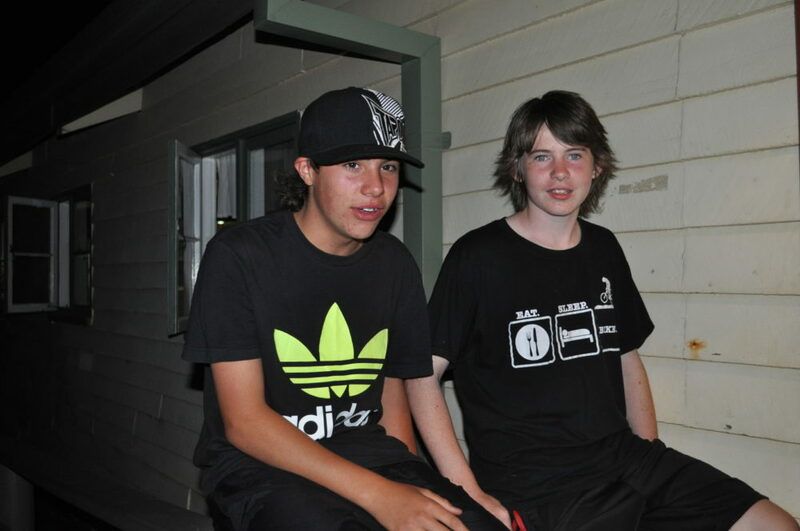 Each year students in years 7-10 have the opportunity to participate in a Middle School camp. 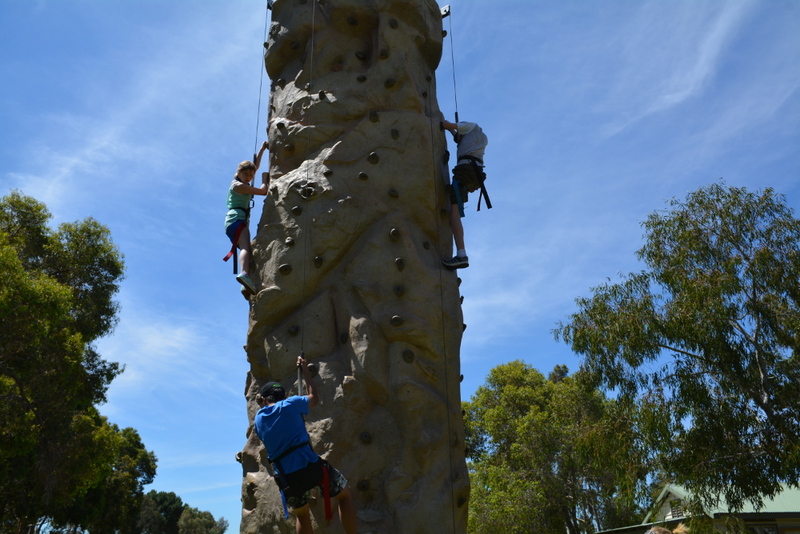 Camps provide students access to learning a variety of skills in different environments. 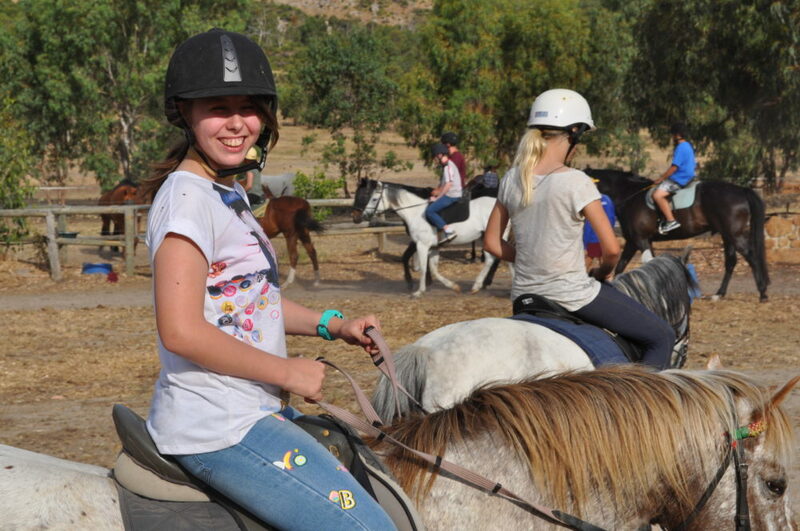 Many of our students may not have experienced the different settings that our camps provide. 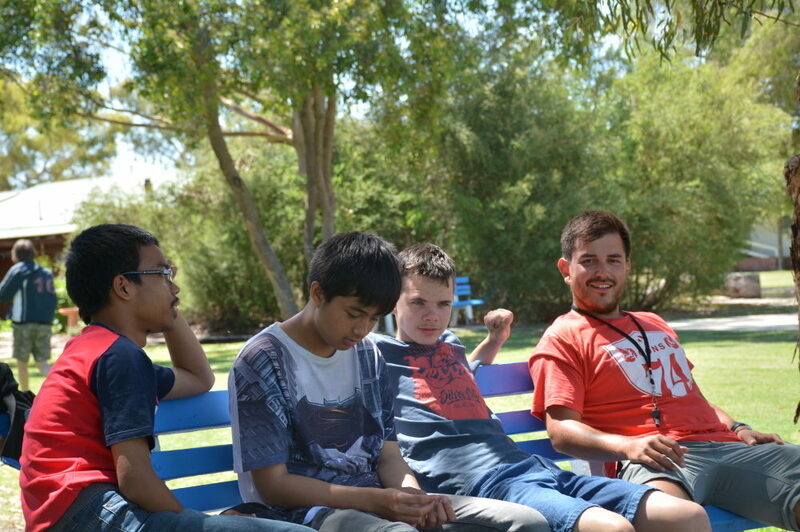 Students gain skills in independence, leadership, teamwork and friendship in a fun and engaging environment. 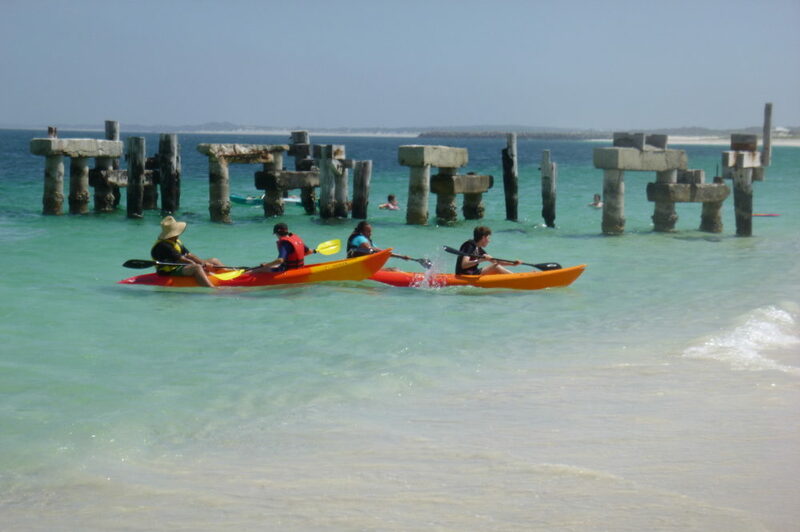 We aim to provide a bush experience, a river experience and a beach experience during the course of students’ time in the Middle School. 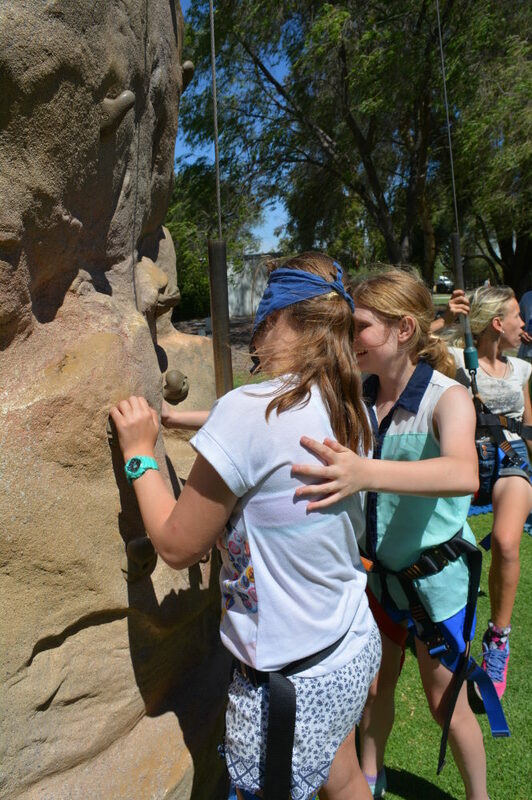 Students who don’t attend camp are still able to experience similar activities in a school setting that foster skills in independence, leadership, teamwork and friendship. 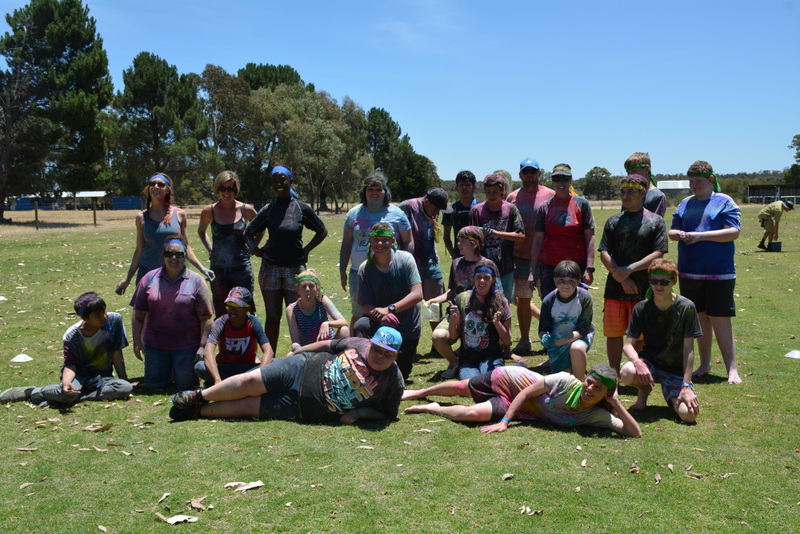 For example non-campers have had the opportunity to experience a wildlife incursion, food preparation in the home economics classroom and excursions to Bounce, AMF Bowling and Fremantle. 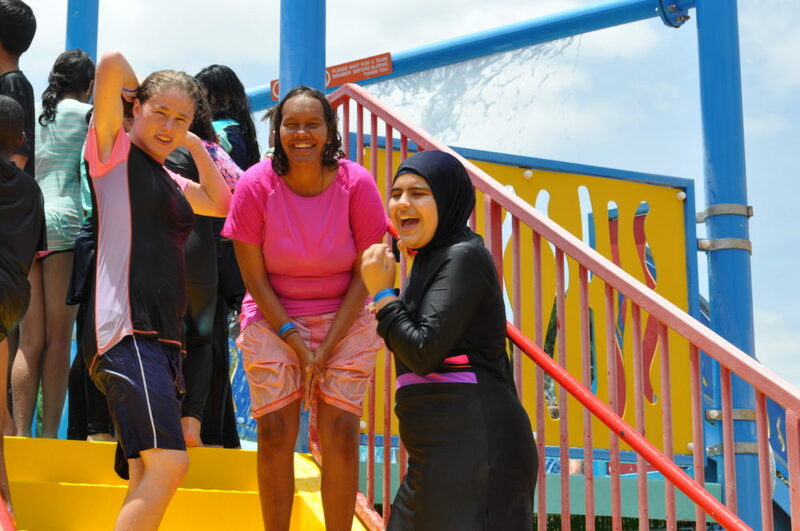 School camps are heavily subsidised through classroom enterprise programs and school funds.